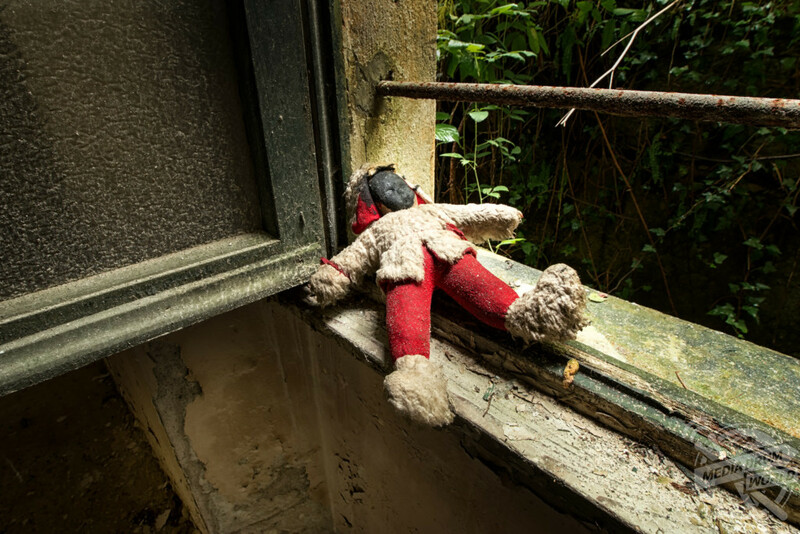 EERIE images have revealed an abandoned Red Cross children’s home that has begun to be reclaimed by nature. 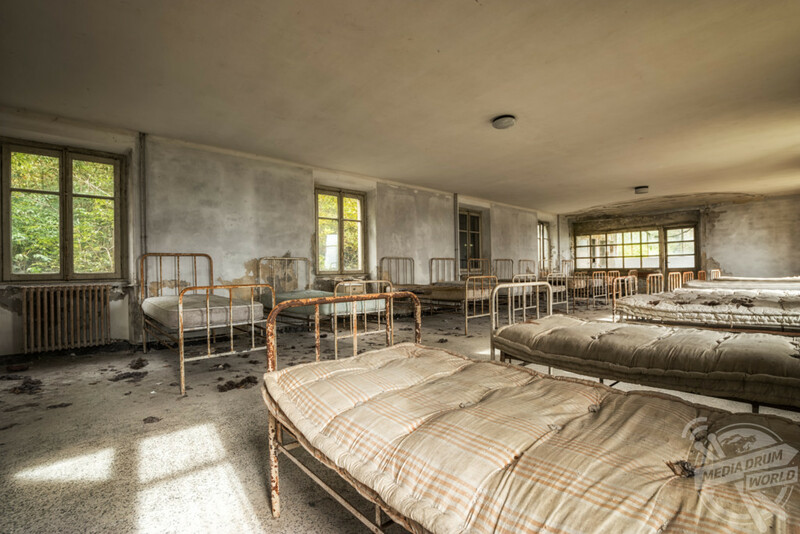 Haunting pictures show rows upon rows of empty, dusty beds where kids would have slept and a six-foot-high tree that has grown through the floor of what had been the toilets. 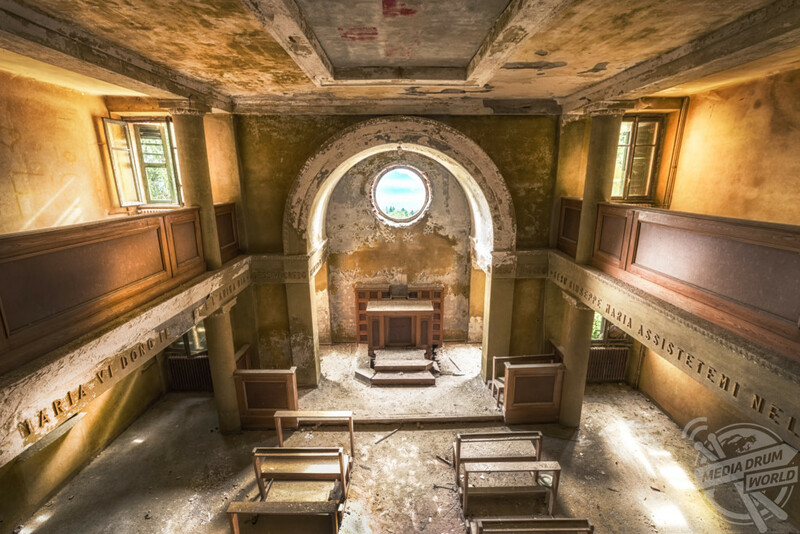 Other stunning shots show the chapel hall with pews still lined up facing the alter, a forgotten bedside table and a lonely child’s doll peering out the window. 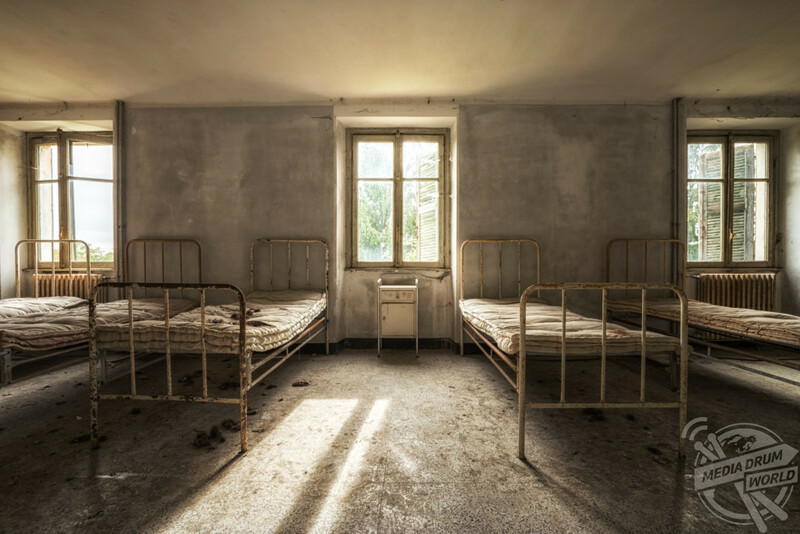 The creepy photographs were taken in Italy by self-employed photographer and urban explorer Esmeralda Holman (43) from Breda, Netherlands. 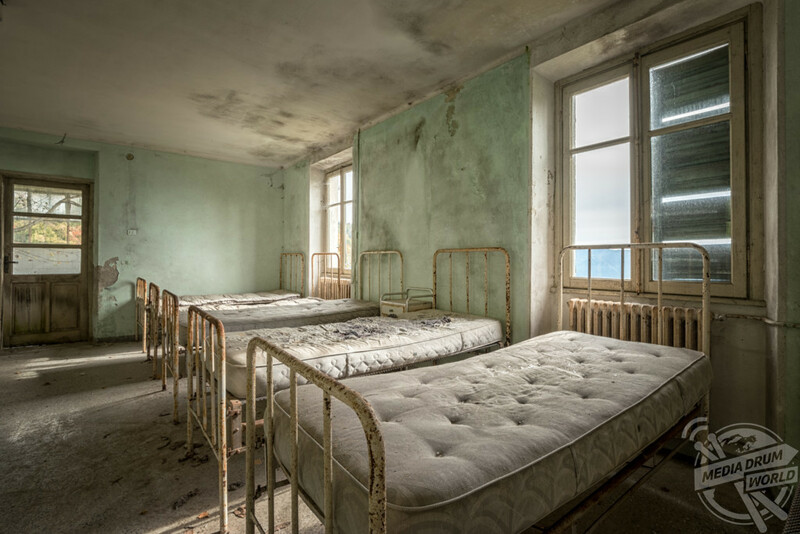 “This abandoned children’s home was the first location I visited in Italy. People often can’t believe it’s real,” she said. “Does this really exist? Did you really find it like this? It is like the feeling I have being there. It makes me happy that I can show the beauty I see, that I succeed in sharing that feeling of amazement what I love so much. Esmeralda has always been interesting in exploring abandoned buildings but said it is not without its risks. “Abandoned buildings always attracted me,” she added. 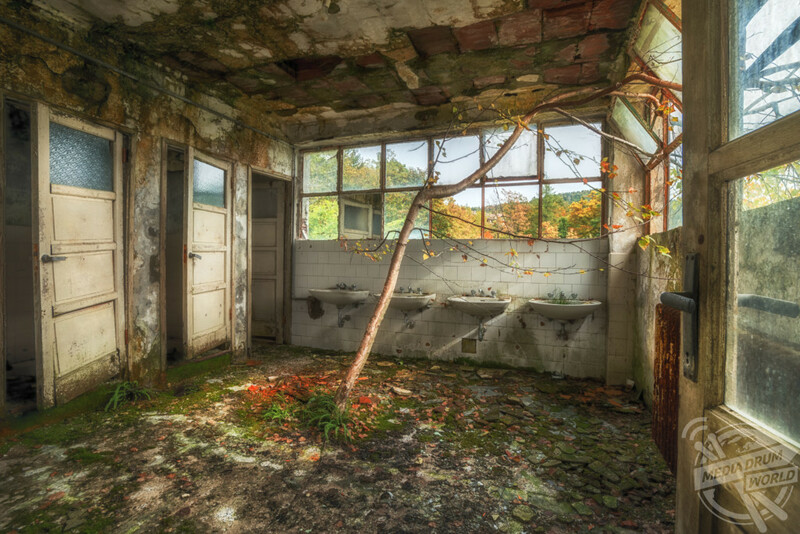 “I just love the beauty of decay. No matter what we build, eventually nature will always take over. It fascinates me every time. “Although I never break my way in to a building and always use some kind of entrance that is already there – a broken window, open rooftops, unlocked doors – it is still illegal to enter. “The two main issues are always; how do I get in and; will I get out before getting caught? “Most important is that you have to be very careful. Many of these buildings are not safe to enter. Some can collapse at any time.